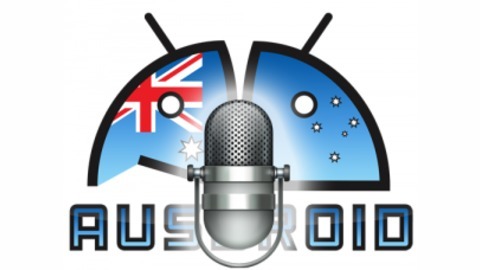 Ausdroid is Australia's favourite place to get Android, mobile and tech news. Well, we think it is. In this audio episode, Chris takes you through the more popular news items of the week in a fifteen minute podcast special. 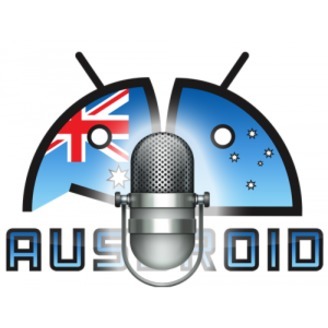 News items discussed this episode include: HTC U11’s arrival on Australian shores Google Photos auto archiving feature to keep your photo albums clean Opal’s new travel app features for Sydney commuters Andy Rubin’s new Essential phone with neat clip-on features Scott revisits the LG G6 review, giving it a better (but not great) wrap Please let us know what you think of this short form podcast format, as we’ve done a few of these now and we might do some more going forward as well!